Another in a portrait series. Pras Michel, cousin of Wyclef Jean and proud member of the Haitian diaspora in New York, achieved worldwide fame with The Fugees. His new project is a film about his role in the Haitian Presidency. It is called Sweet Mickey. 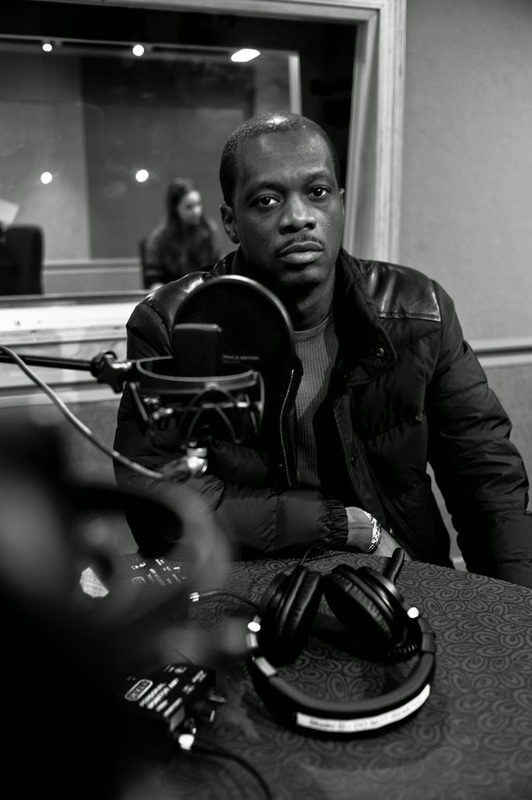 I will post my interview with Pras once it is played on Sunday Morning. Update: Here is the interview I did with him here.